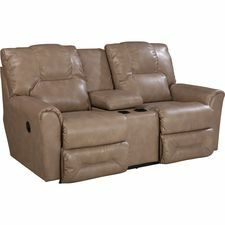 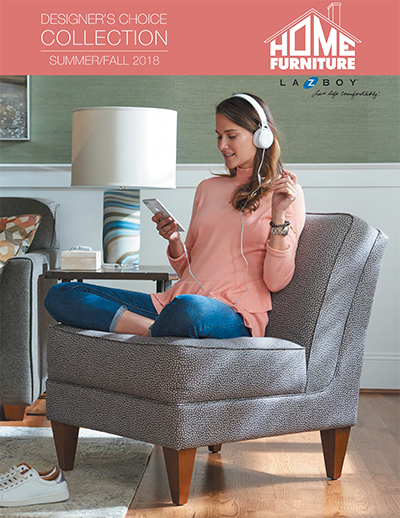 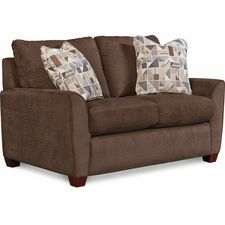 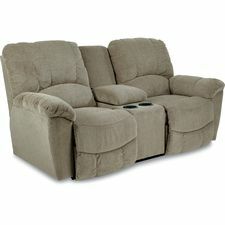 Home Furniture Company has been a La-Z-Boy Comfort Studio because La-Z-Boy has defined recliner comfort since 1928, but they also know a thing about style. 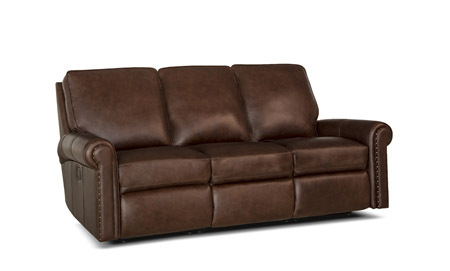 No home is complete without a sofa. 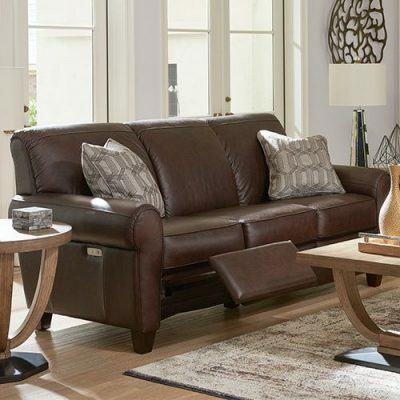 Whether your style is modern, sophisticated or all about home- entertainment, the sofa you choose defines your space. 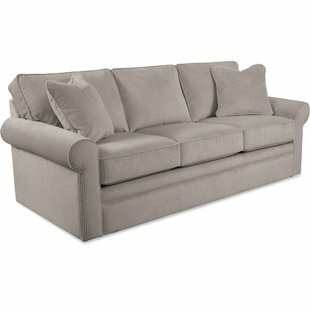 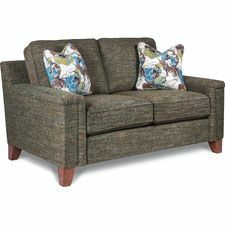 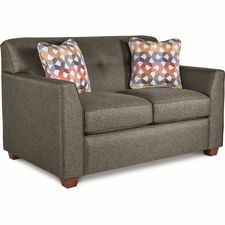 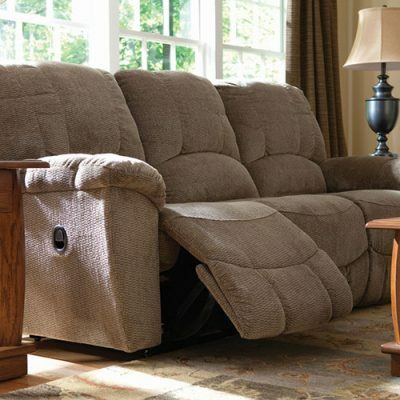 That’s why La-Z-Boy offers sofa sets in so many shapes, styles and sizes. 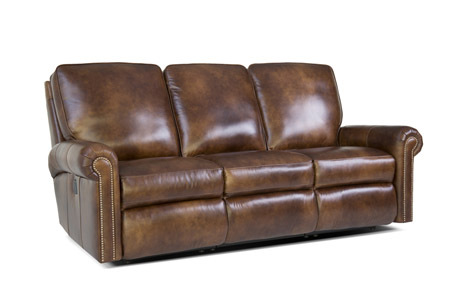 Not to mention over 900 fabric and leather choices that let you customize every detail. 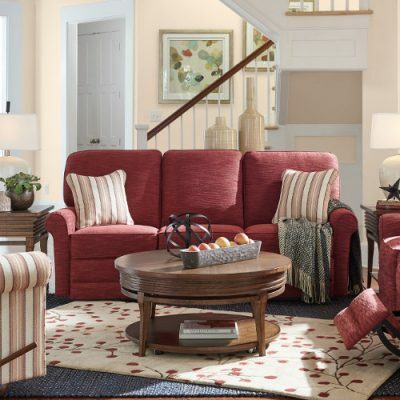 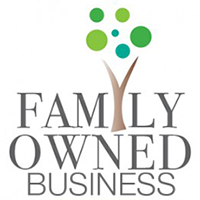 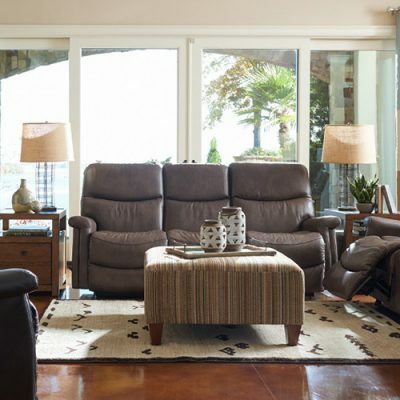 Home Furniture Company has been a family owned business since 1945. 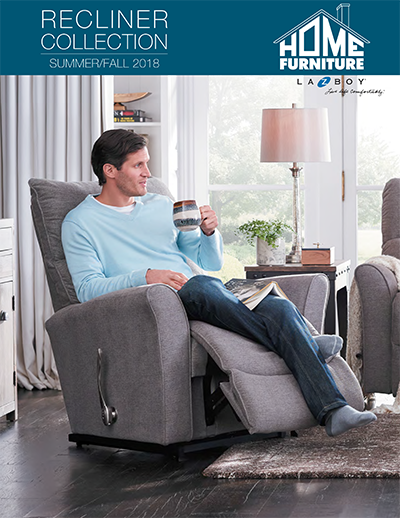 Since then, Home Furniture Co has been a La-Z-Boy Comfort Studio because La-Z-Boy has defined recliner comfort since 1928, but they also know a thing about style. 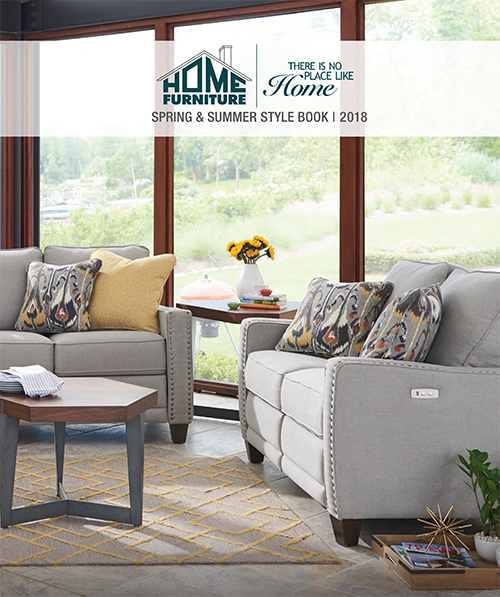 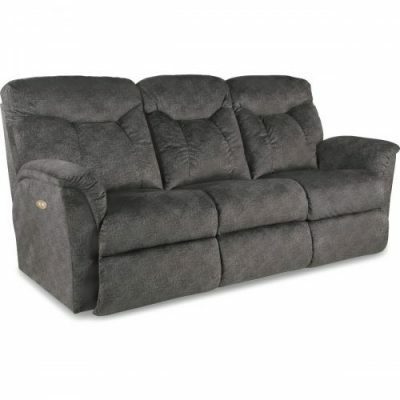 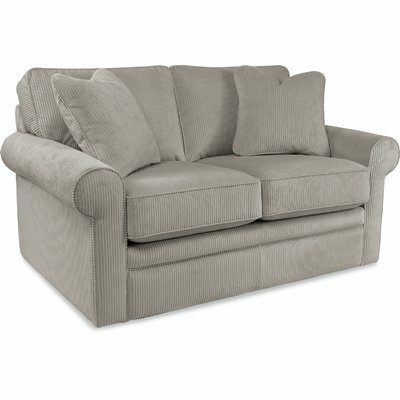 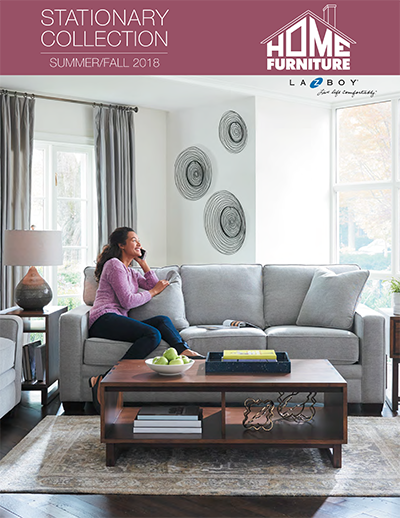 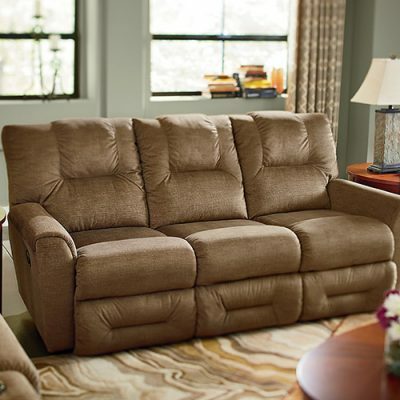 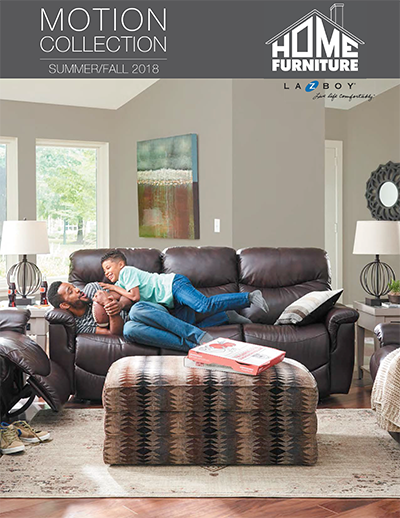 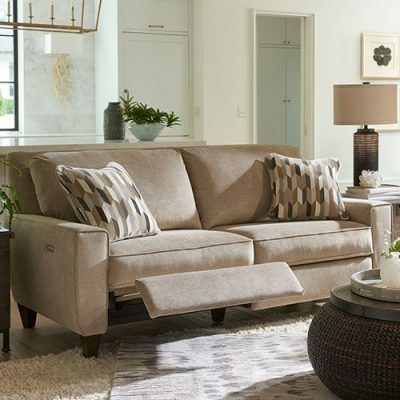 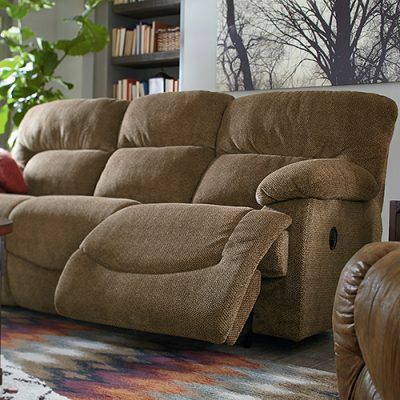 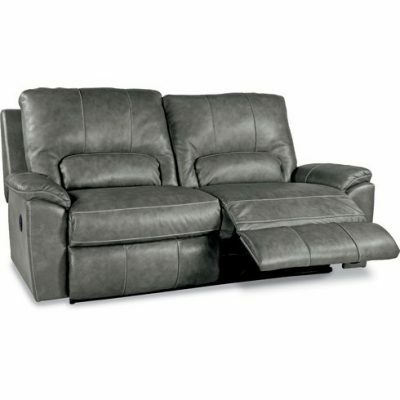 With over 900 fabric and leather options on recliners, reclining sofas, reclining loveseats, stationary sofas, stationary loveseats, ottomans, and sectionals, La-Z-boy has a wide variety of styles to fit your look. 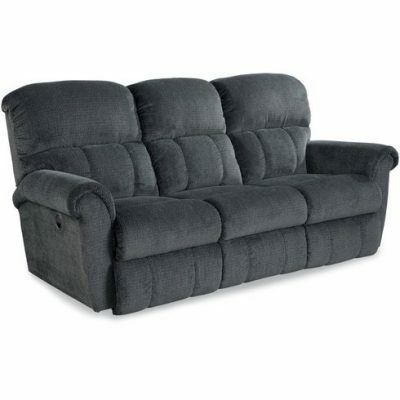 No wonder they’re the industry standard for comfort and style.